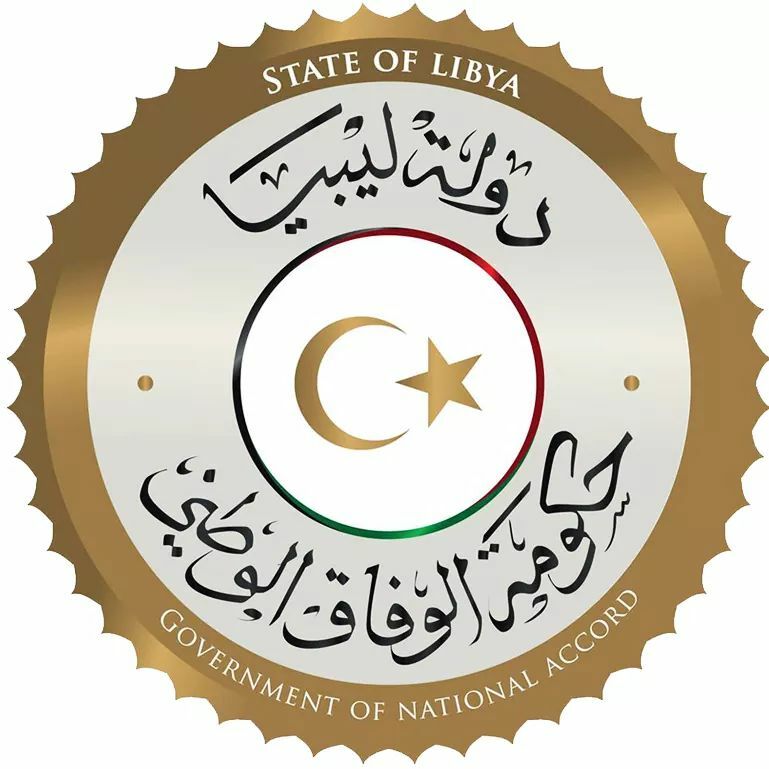 The Faiez Serraj Presidency Council and Government of National Accord announced yesterday that it had agreed on the total sum of Libya’s 2019 state budget (Financial Arrangements). It reported that the agreement on the LD 46.8 bn budget came following a series of meetings of the Cabinet of Ministers and consultations held with the Tripoli Central Bank of Libya, the Audit Bureau, the Administrative Control Authority and the Ministries of Finance, Planning and Economy. It stated that it expects the final version of the budget to be ready in the next few days after final amendments are made.